Adventure attractions specialist Innovative Leisure is celebrating once again following its success last week at the National Farm Attractions Network’s (NFAN) annual awards ceremony. 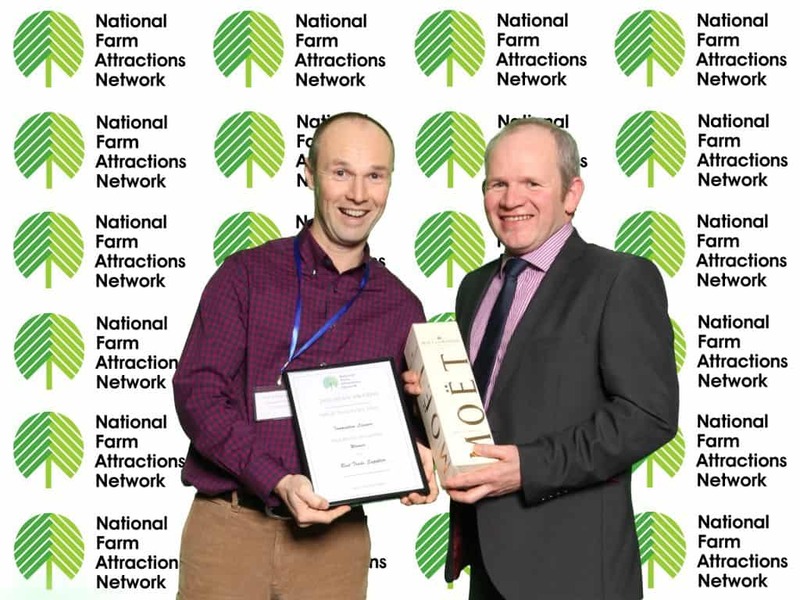 Held during a special dinner at the NFAN’s annual conference and trade exhibition, which this year took place in Liverpool’s Titanic hotel, awards were presented in a range of categories which covered a variety of farm park areas of operation and also included ‘Best Trade Supplier.’ And it was this latter award which Innovative Leisure proudly won for the second time in three years. This year’s NFAN conference and trade show was the largest in the association’s 20 year history and took place over three days from February 2 – 4. Over 180 members took part in the event overall, while the trade exhibition element attracted over 60 participants, Innovative Leisure being one of these.